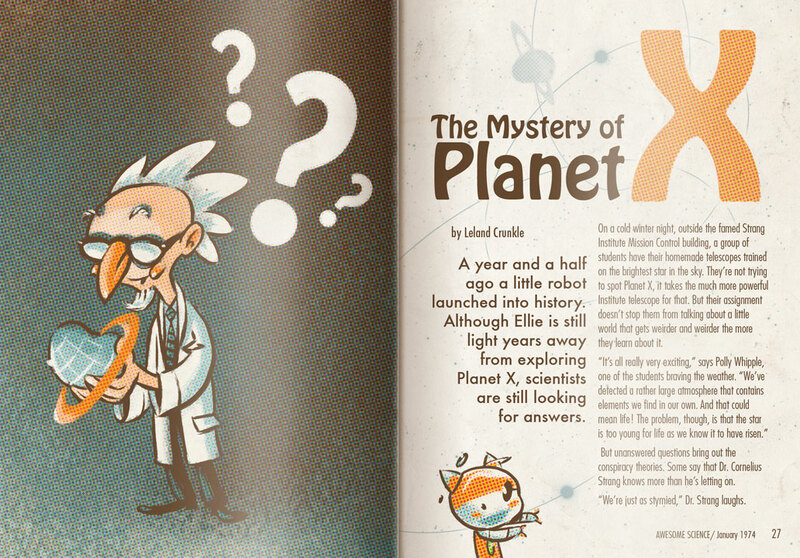 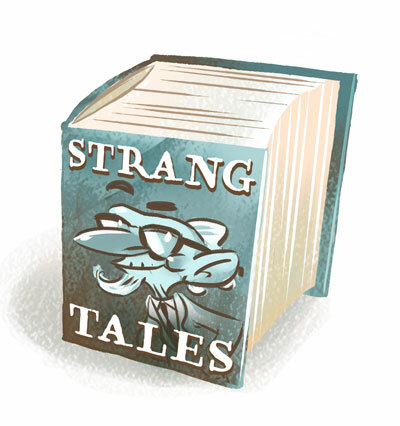 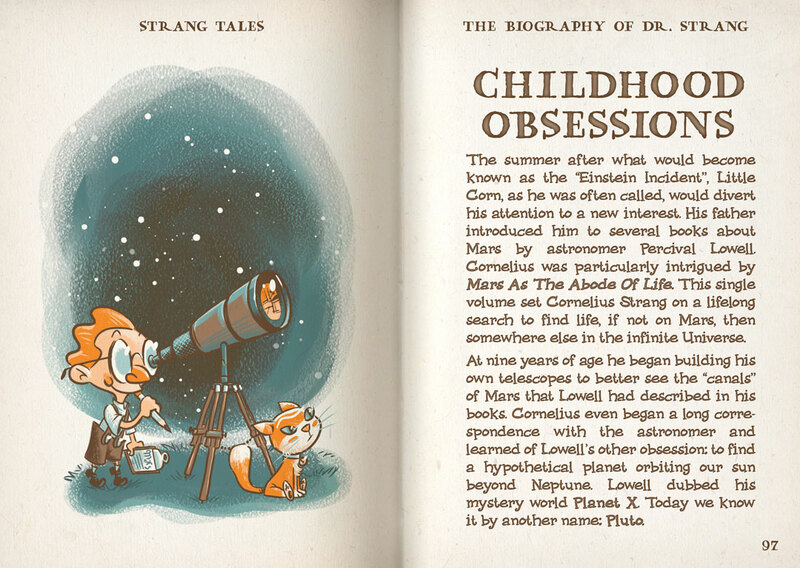 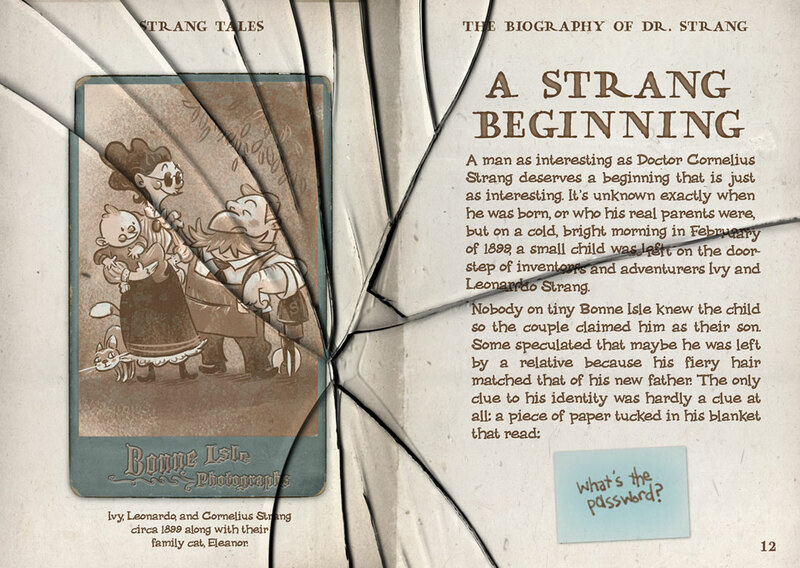 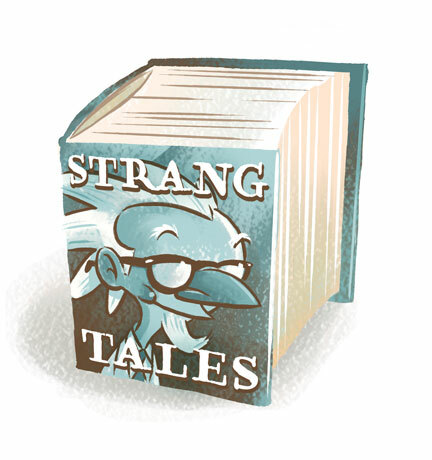 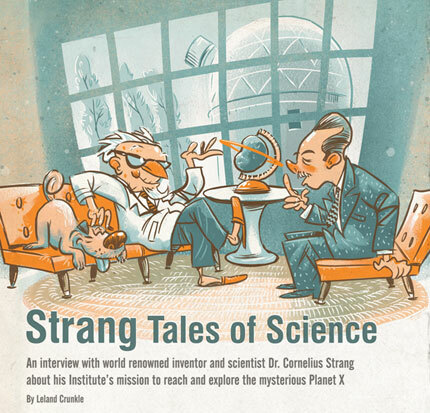 Here’s another scan from the current book I’m reading, Strang Tales, the biography of Dr. Cornelius Strang, discoverer of Planet X and creator of Ellie. 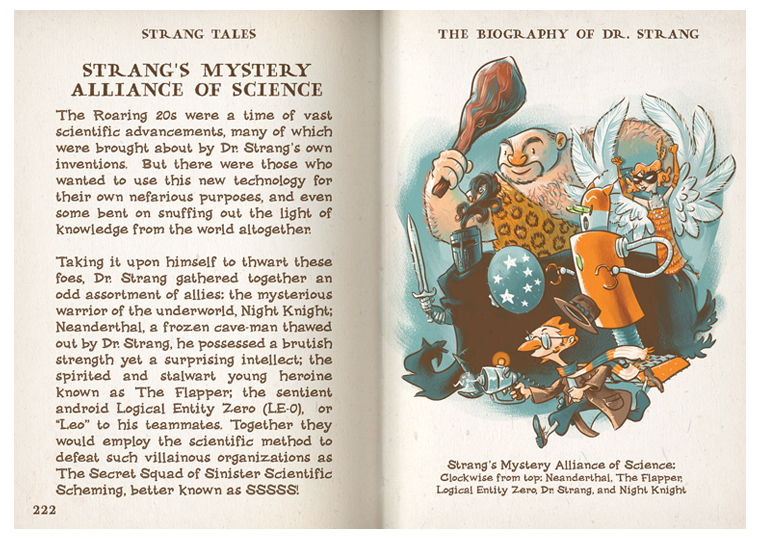 I’ve skipped ahead a few chapters to read about the famous group of heroes the Doctor gathered together, Strang’s Mystery Alliance of Science. 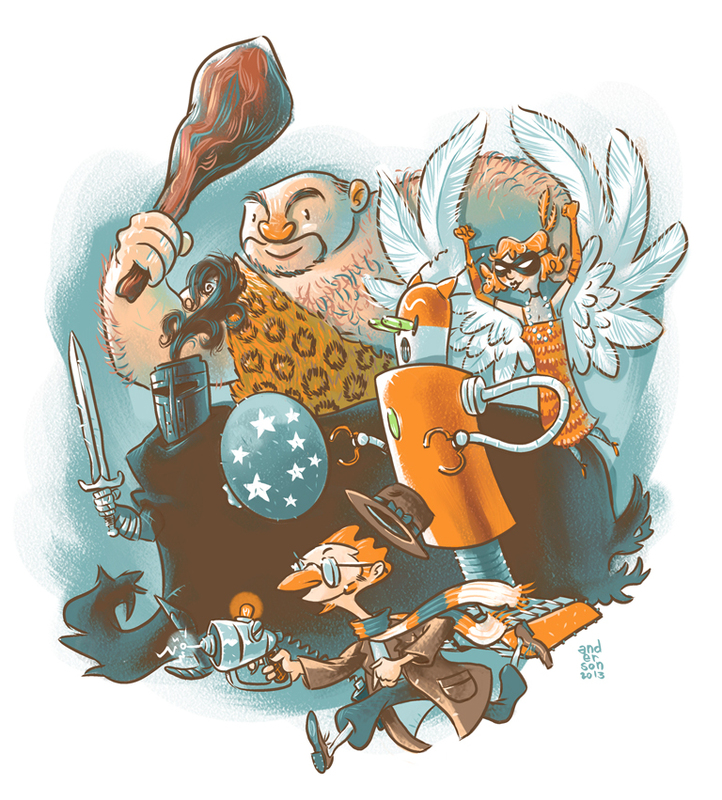 I want to thank all my buds at the Comic Creators Mini Group for helping me dig up additional info on the Phenominal Five. 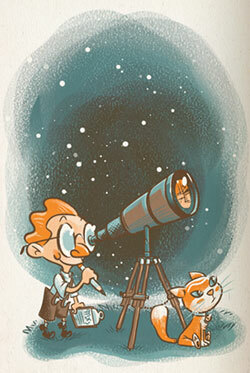 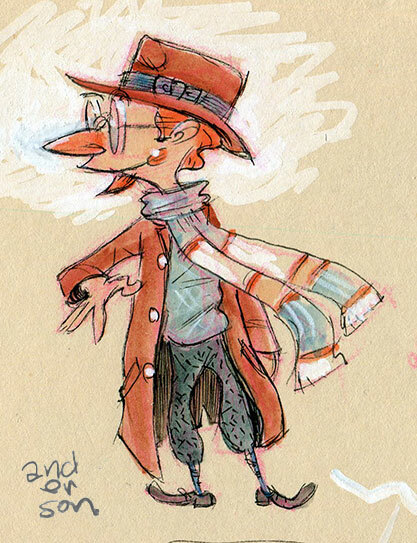 Go check out the Tumblr we started featuring a weekly sketch challenge. 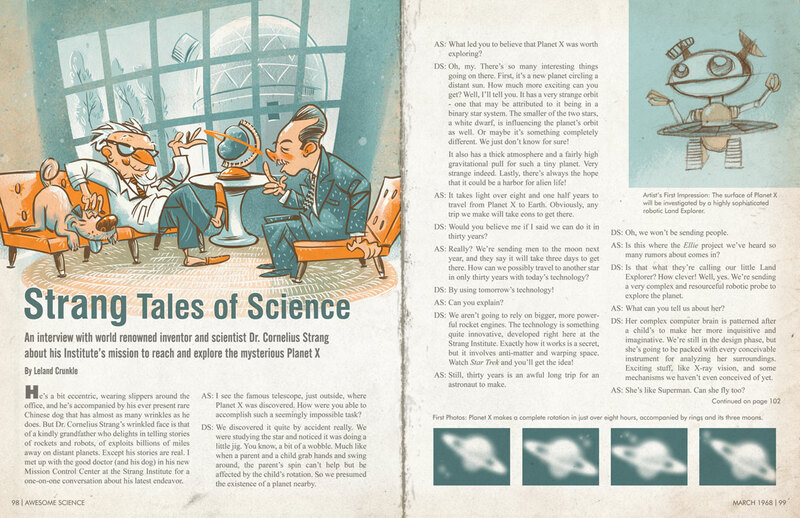 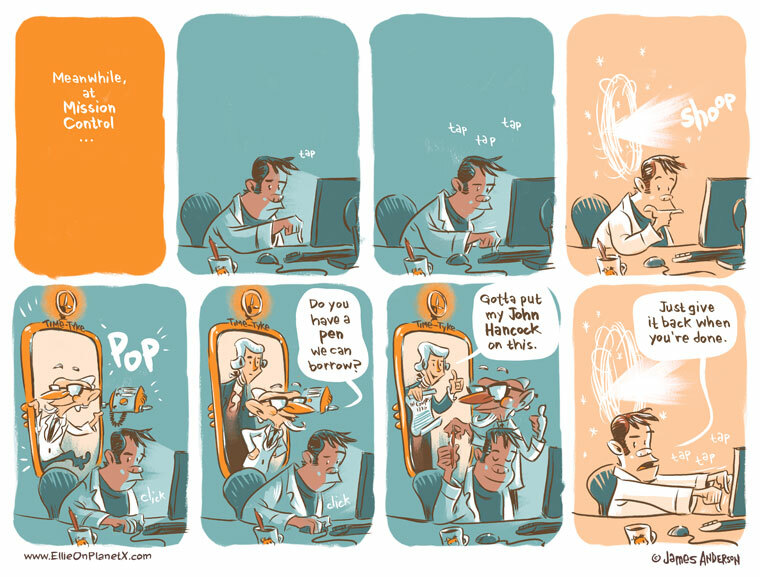 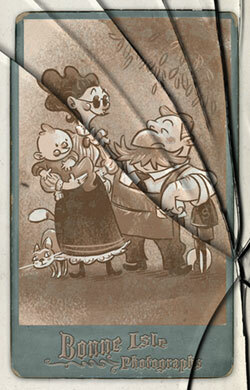 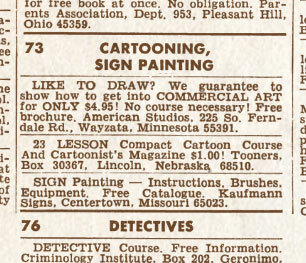 And if the image from the book above is a little small for you to see, click the pic below for a larger version. 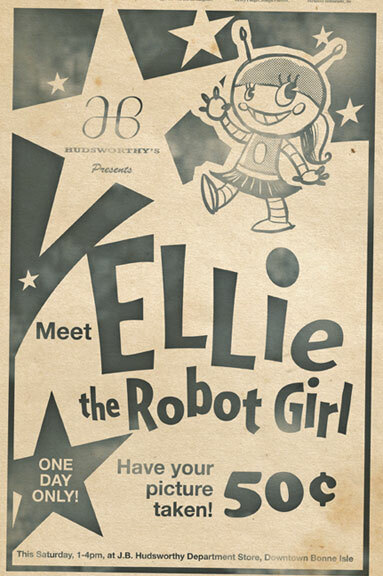 We’ll be back to Ellie on Monday!